Are you a budget-conscious shopper looking for a comfortable, versatile, and fuel-efficient ride? 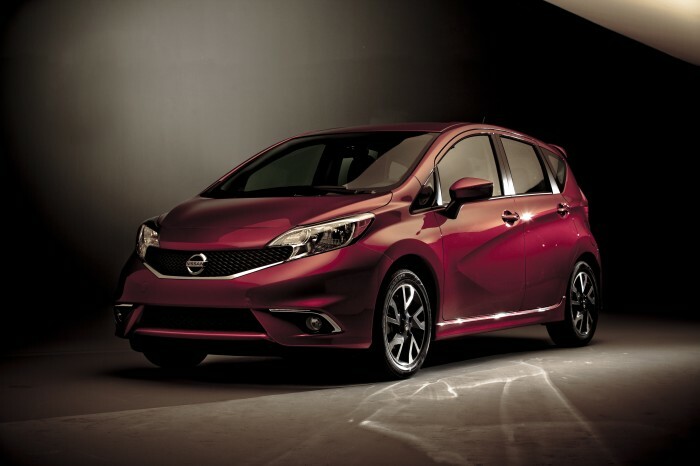 Then the 2015 Nissan Versa Note should be at the top of your list! With a combination of innovative standard technologies, configurable cargo room, and a sporty hatchback design, the Versa Note is a perfect every day vehicle. For the 2015 model year, Nissan has added two trim levels to the Versa Note: SR and SL. There are also new available features like heated front seats and standard Bluetooth connectivity. 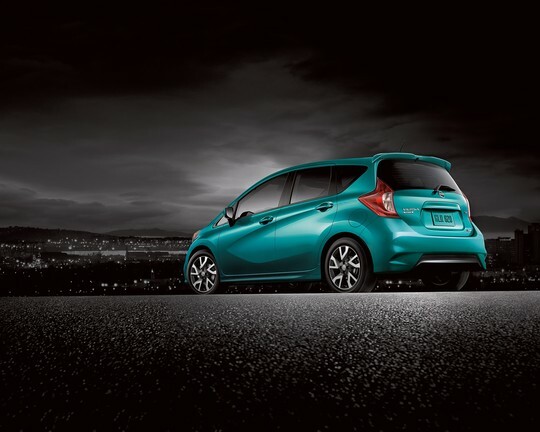 The 2015 Nissan Versa Note’s style can only be described in one way—spunky. Through a combination of an athletic hatchback body and a modern, sculpted design, the Versa Note has managed to create a vehicle that looks just as fun-to-drive as it actually is. Standard 15-inch steel wheels and a variety of funky exterior colors make this hatchback a top-choice. A variety of colors and 15-inch wheels make the exterior quite a scene. A 1.6-liter four-cylinder engine powers every 2015 Versa Note, generating 109 horsepower and 107 lb-ft of torque. While the base S models only come with a five-speed manual, the higher trims have a continuously variable transmission (CVT). Regardless of the transmission, though, the Note has front-wheel drive. With the CVT, the Note is able to reach 0-to-60 mph in 10.4 seconds. EPA-estimated fuel efficiency for the manual Versa Note comes in at 30 mpg combined, while the CVT has a significantly higher rating of 35 mpg combined. The cargo floor can be raised or lowered depending on your needs. It even has a hidden storage area to stash valuables! 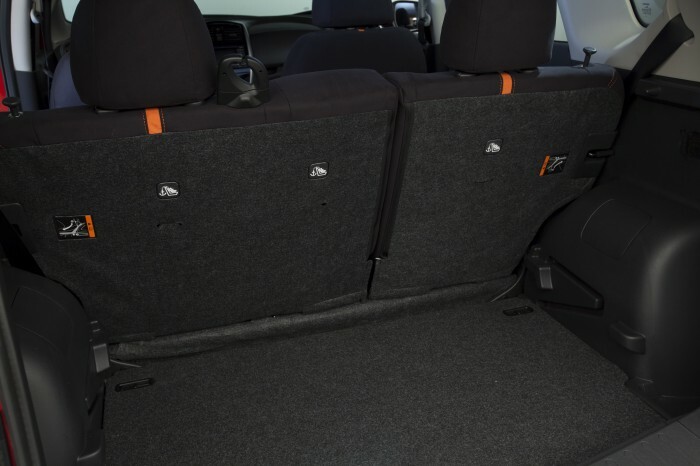 Configurable cargo room gives the 2015 Nissan Versa Note diverse storage ability. In government crash tests, the 2015 Versa Note has received an overall rating of four out of a possible five stars. Standard safety equipment for the Note includes antilock brakes, front-seat side airbags, side curtain airbags, and traction and stability control. The SL trim level comes standard with a rearview camera, which is also optional on the SV and SR models.